In the recent times, interior designers have resorted to new materials of choice when it comes to renovating homes. Glass not just elevates the aesthetic quality of the space but also adds a touch of refined innovation. It offers myriad of options to browse and can enhance the beauty of your home in ways previously not imagined. Glass is considered to be the ideal choice for designing excellent interiors as it’s possible to blend both structural and functional aesthetics. 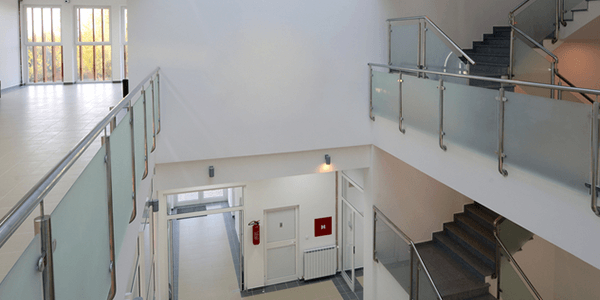 Glass Staircase design is one such architectural avenue that has the tendency of taking the stylish excellence of any foundation to the next level. 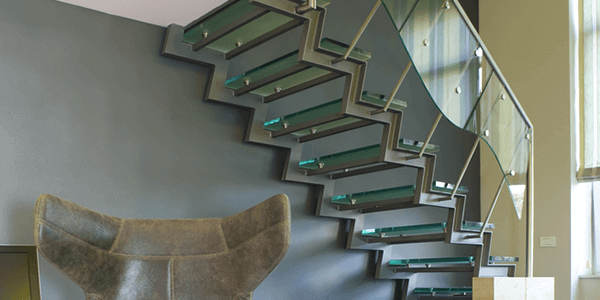 Glass staircase now days, have become quite popular and with modern technology every step appears modern and elegant. These staircase designs become all the more suitable when we can vouch that it gives you a brilliant security and pristine arrangement. 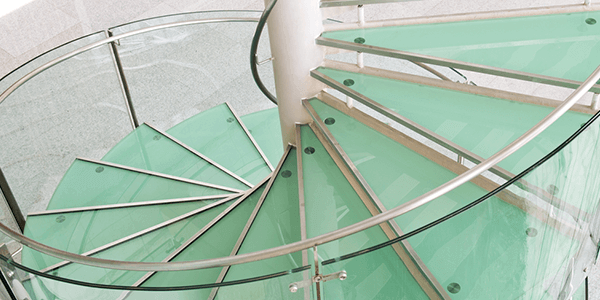 Glass spiral staircase design is also an option which completely changes and enhances the look of the interiors. Glasxperts provides 360 degree solutions for glass interiors and take full responsibility right from inspection, product selection, design, installation to fitting and service. The principle objective has always been to grant the individuals the choice to customise the interiors according to one’s requirement and decision. 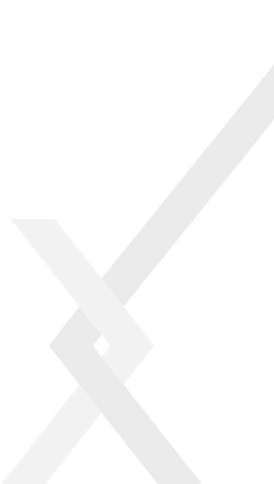 With our glass arrangements, we help you pick the ideal arrangement according to your choice of outline. Though glass may seem to be an unlikely choice for a structure meant to carry weight, but the latest developments of glass applications’ handling have demonstrated that glass can defeat those physical confinements. Glass utilized in creating these staircase designs are produced using Sentry PVB glass which is impossible to shatter or break. 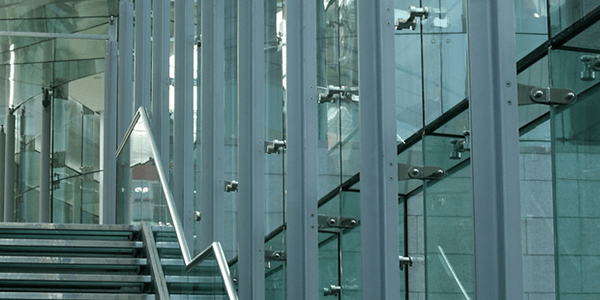 Glasxperts offers you a wide variety of designs in glass staircases including steel railings. Further customisation includes the choice to opt for a see through staircase design or an opaque set of stairs which can be made possible through the use of frosted glass or films.